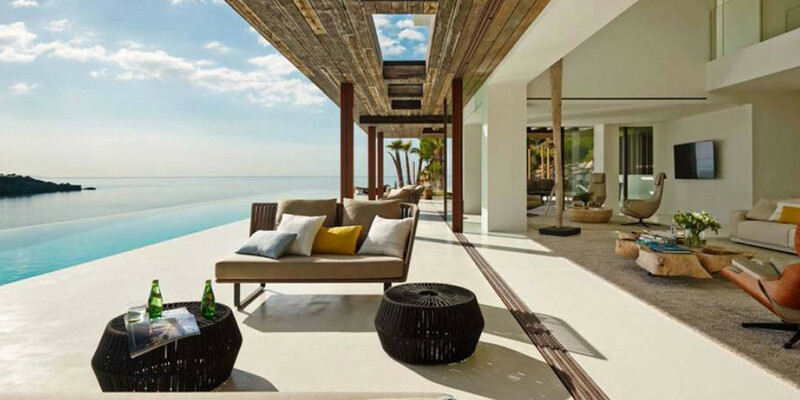 Our villas are hand-picked and feature some of the most exclusive properties on the planet. We believe in the meaning of true luxury, and look forward to sharing it with you. Whether you are looking to spend time with loved ones, or plan a festive vacation with friends, together we will help you choose the perfect villa that fits the occasion. Our expertise does not stop at villas, but continues on to the destinations we serve. Our concierge service will help you make the best of your trip, and our in-house chefs will ensure your culinary tastes are met. The Magic island is the new hotspot. Wether you want sleepless nights of partying or throw your watch and not to hear a sound you will find what you need. The Magic island has something for everyone, and our villas on Ibiza will take your breath away. Whether you want sleepless nights of partying, or leisurely family time by the sea, we have it for you this summer. The season is just getting started. March is coming up. Don’t miss out the opportunity to ski in one of the most famous ski resort in the world while the snow conditions are still great and the temperature perfect. Don’t miss out the opportunity to ski in one of the most famous ski resort in the world. Book 2019 now. Visit Cannes when the Croisette comes alive with some of the greatest names in cinema. Our villas are red carpet ready. Sip a capuccino when the sun goes down on the mediterranean. One of the most extraordinary domains of Provence. With your own private chef. Escape the crowds and head for fresh mountain air. Hiking, great food and breathtaking scenery await you in Chamonix. The action never stops during summer in the French Alps. 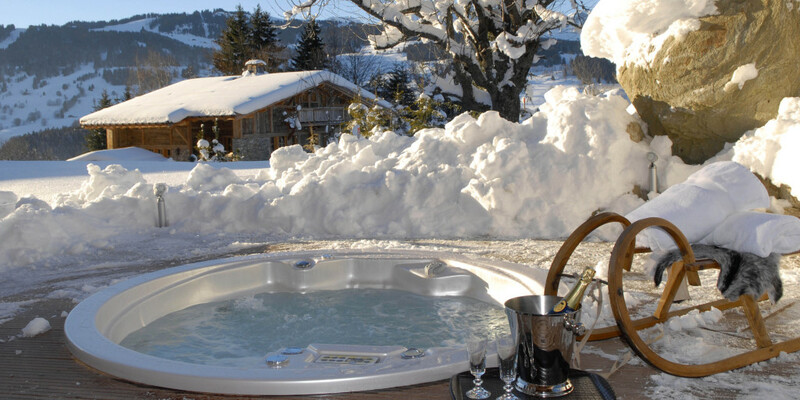 Let's take a look at the most incredible spas in our winter chalets collection. Find some inner peace in this tropical sanctuary. Bali will replenish the soul, and set you back on the right track- rested and relaxed. Our team in Sydney is ready to give you the trip of lifetime. Check out our seaside villas, and let us book your diving or surfing expedition. Or if culture is what you are after, we'll get those tickets to the Sydney Opera House. 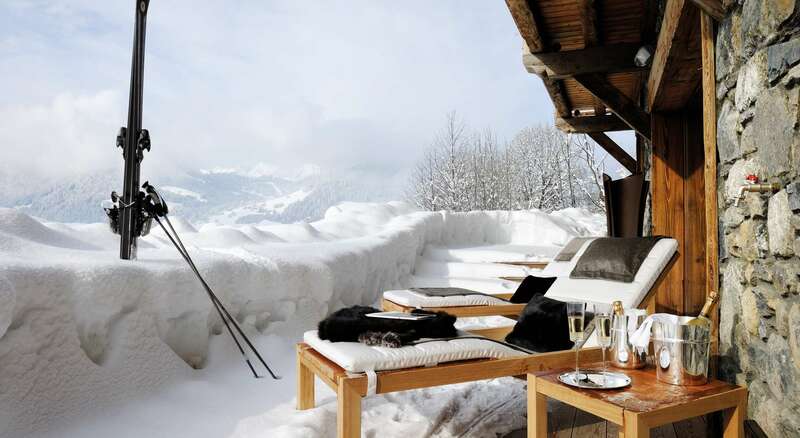 For privacy reasons, all our luxury chalets are not online. If you do not find what you are looking for, do not hesitate to contact us.